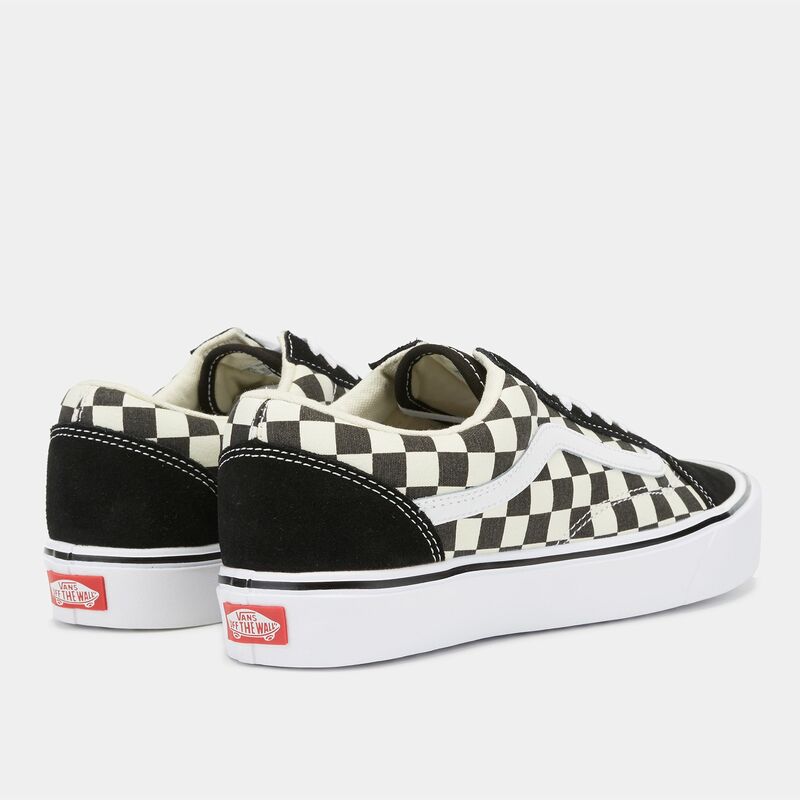 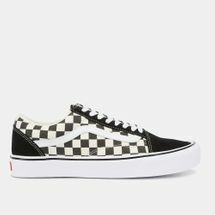 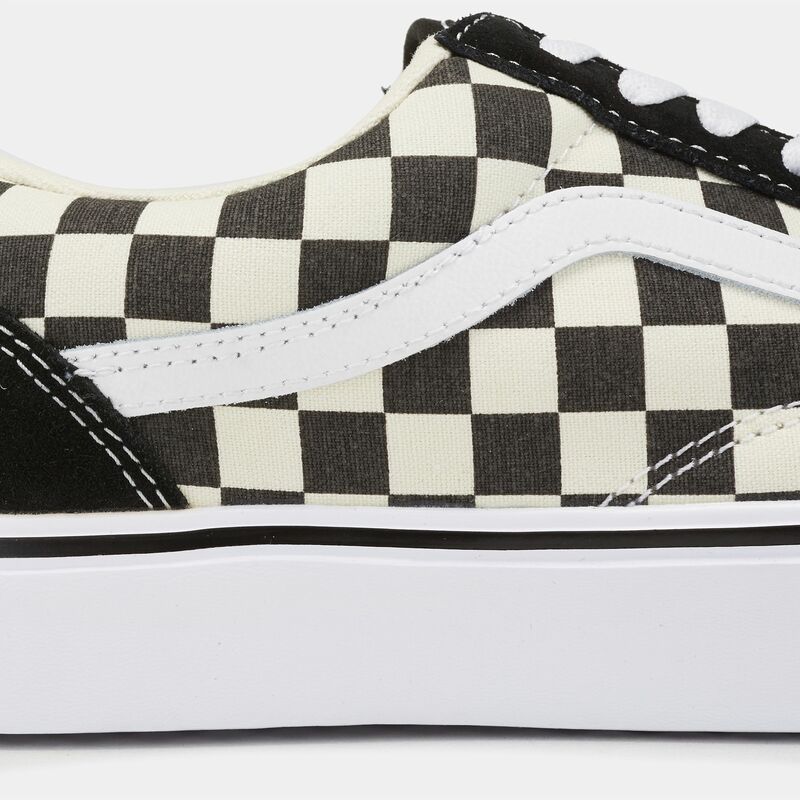 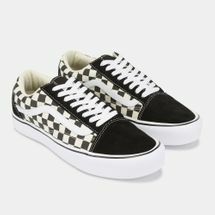 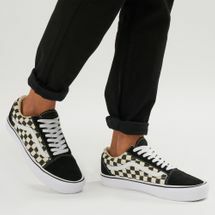 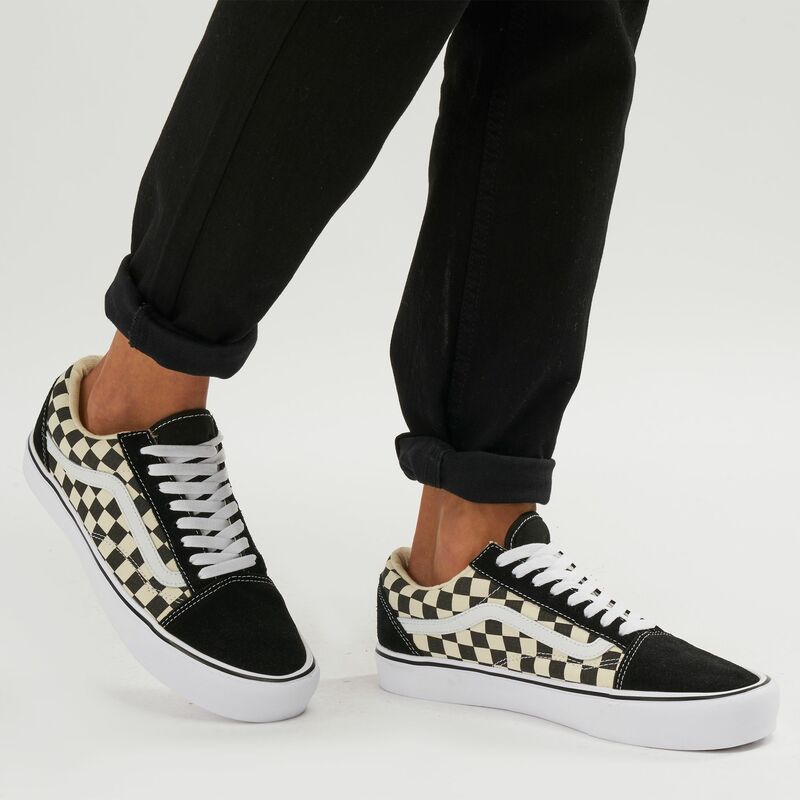 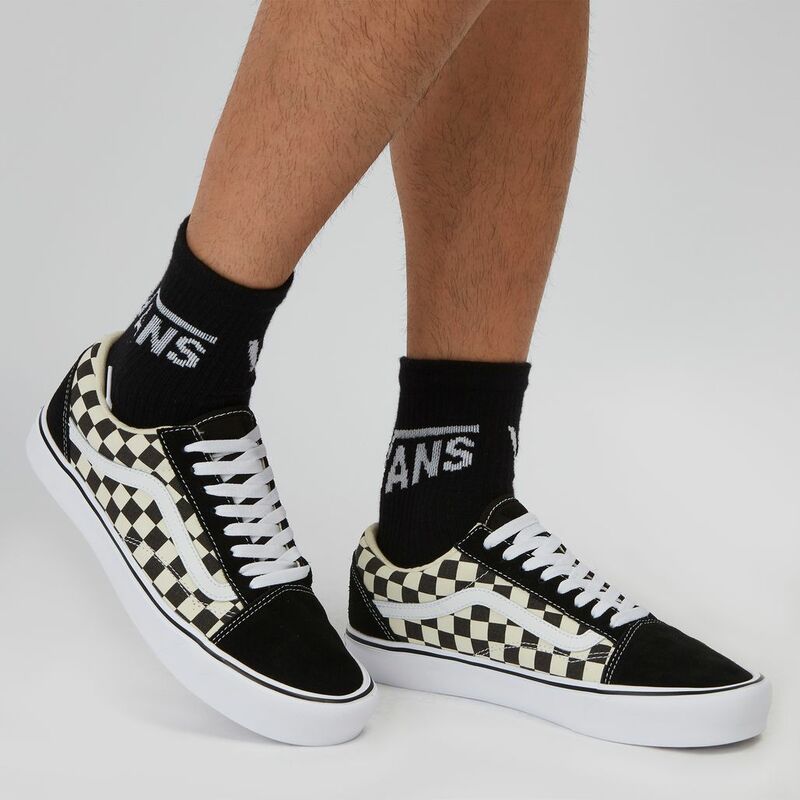 Classics never go out of style, they just get better in time, just like the Vans Old Skool Lite Shoe for men and women. The staple sturdy canvas upper with the iconic sidestripe is familiar to all, but what’s new is the UltraCush Lite sockliners and extra heel cushioning that ensure comfort that lasts. 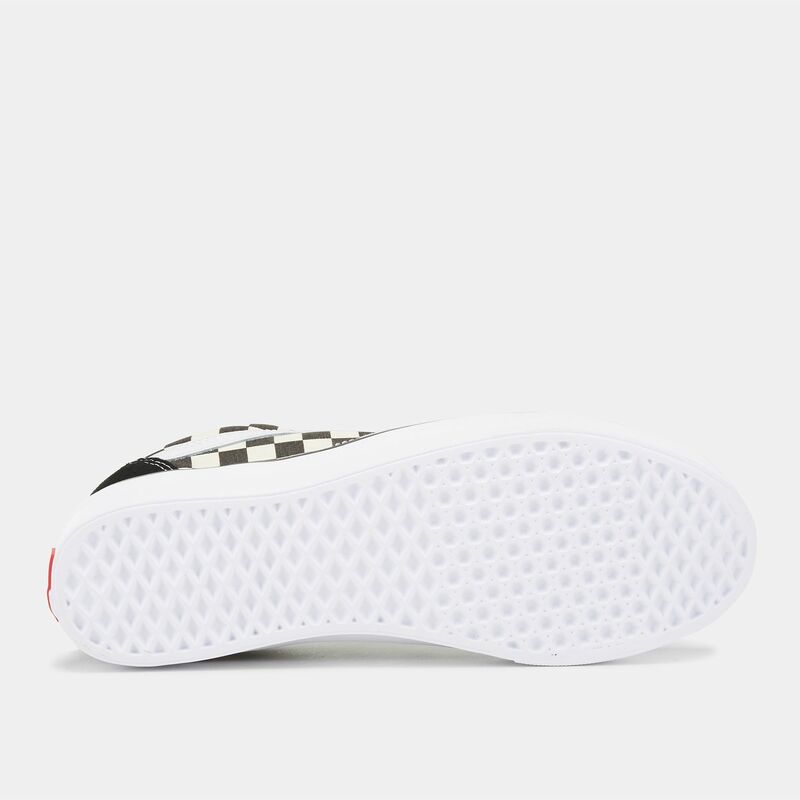 True to its name, it gives a lightweight fit with additional flexibility.